Posted on Wednesday, August 14, 2013 by "T". 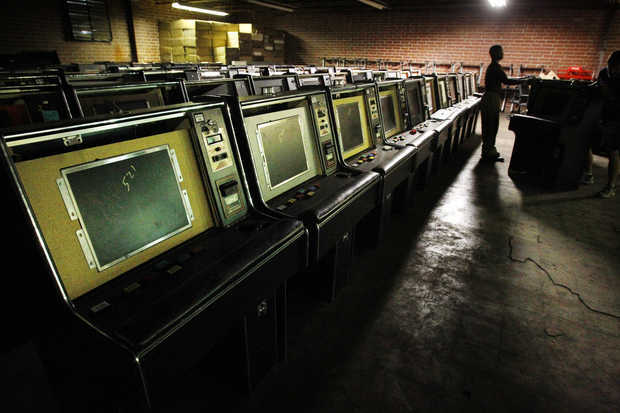 More than 750 video poker machines were seized in an old warehouse in southern Lexington County on Tuesday. The machines were discovered on Monday morning by Swansea police and Lexington County firefighters after they had been informed about a possible fire at the warehouse.